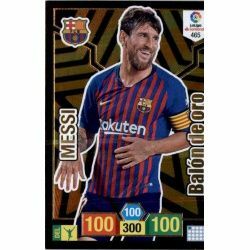 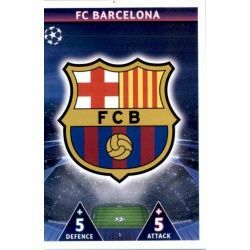 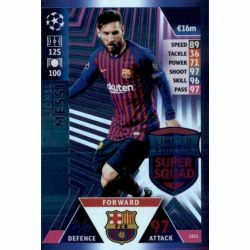 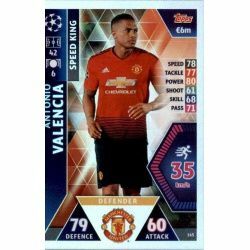 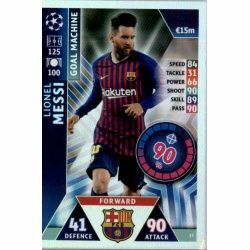 Trading Card nº 465 Messi la serie especial Balon Oro which corresponds to the team of Barcelona of the collection Panini Adrenalyn XL Liga Santander 2018-2019. 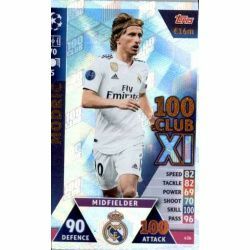 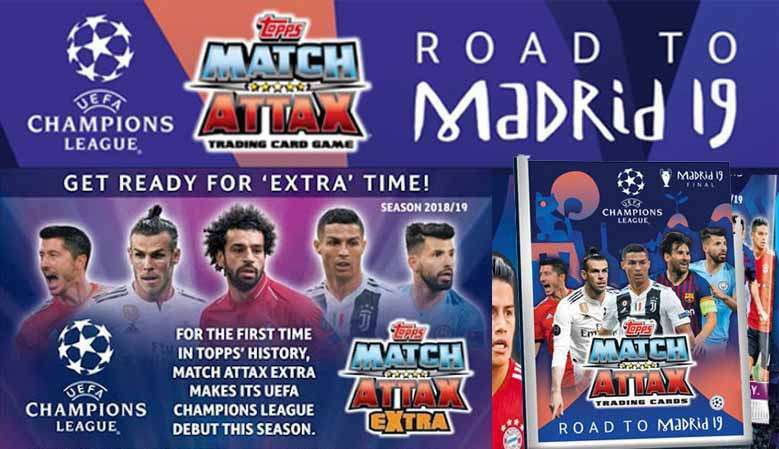 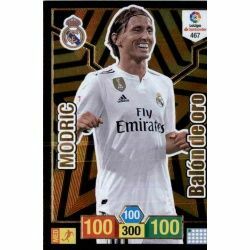 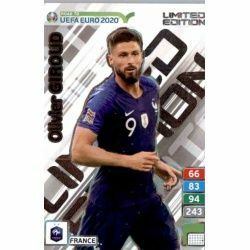 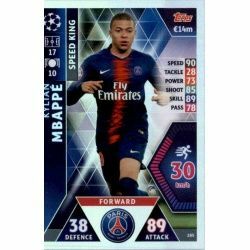 Trading Card nº 467 Modric la serie especial Balon Oro which corresponds to the team of Real Madrid of the collection Panini Adrenalyn XL Liga Santander 2018-2019. 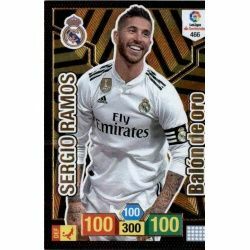 Trading Card nº 466 Sergio Ramos la serie especial Balon Oro which corresponds to the team of Real Madrid of the collection Panini Adrenalyn XL Liga Santander 2018-2019. 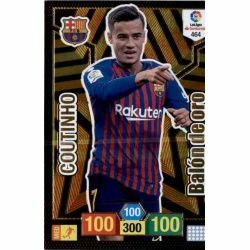 Trading Card nº 464 Coutinho la serie especial Balon Oro which corresponds to the team of Barcelona of the collection Panini Adrenalyn XL Liga Santander 2018-2019. 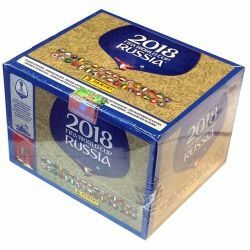 We process your order the same day of the reception and send it in 24 hours. 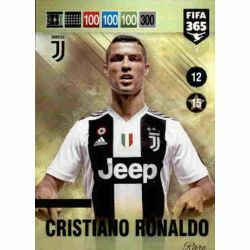 All our shipments are certified with tracking number. 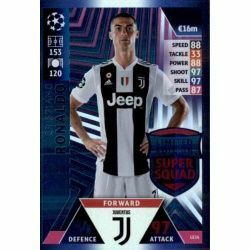 We accept payments by card, paypal or bank transfer. 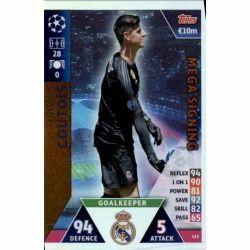 We are collectors who work for collectors. 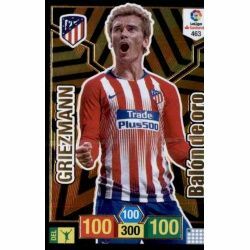 We are our most demanding clients, the most passionate collectors, and prepared to let us know each day more friends of this world.